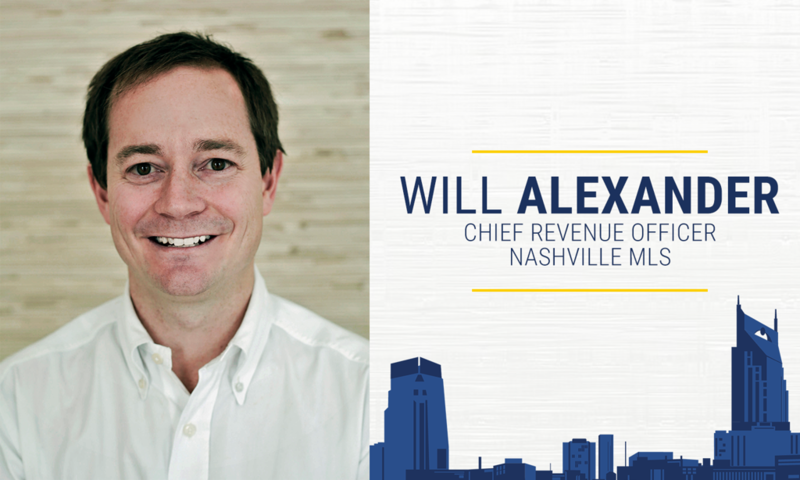 NASHVILLE – Nashville’s Major League Soccer (MLS) team announced today the hiring of Nashville native Will Alexander as Chief Revenue Officer. 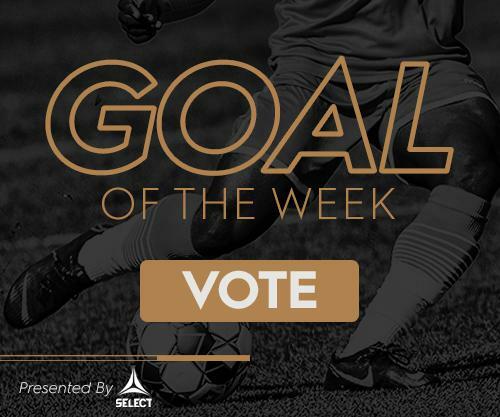 Alexander, who has been involved in Nashville’s MLS push since its inception as a co-founder of the MLS2Nashville committee in 2016, will join the new soccer club from Hall Capital, where he served as managing director. His first day with the team will be December 1 and he will report to Nashville MLS CEO Ian Ayre. Alexander will be responsible for all the revenue of the new Major League Soccer club, including all key income generating initiatives, such as sponsorships, naming rights, merchandising, and ticketing. The addition of Alexander to Nashville MLS’ senior management team is part of the club’s continued growth and marks the next phase in the organization’s development as it prepares for its inaugural MLS season. Department of Economic and Community Development. He began his career practicing corporate law in Texas and the United Arab Emirates.